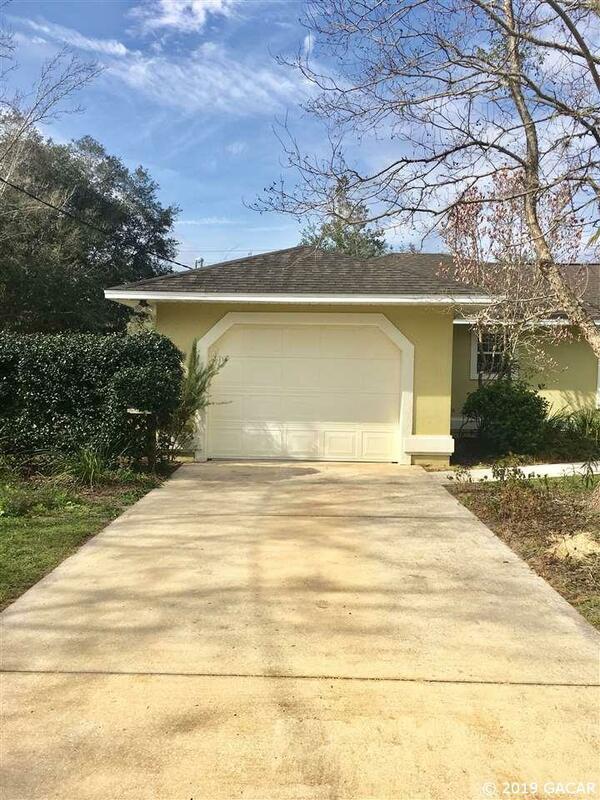 Absolutely Charming move in ready... 3 bedroom 2 bath split just over 1400 square feet. 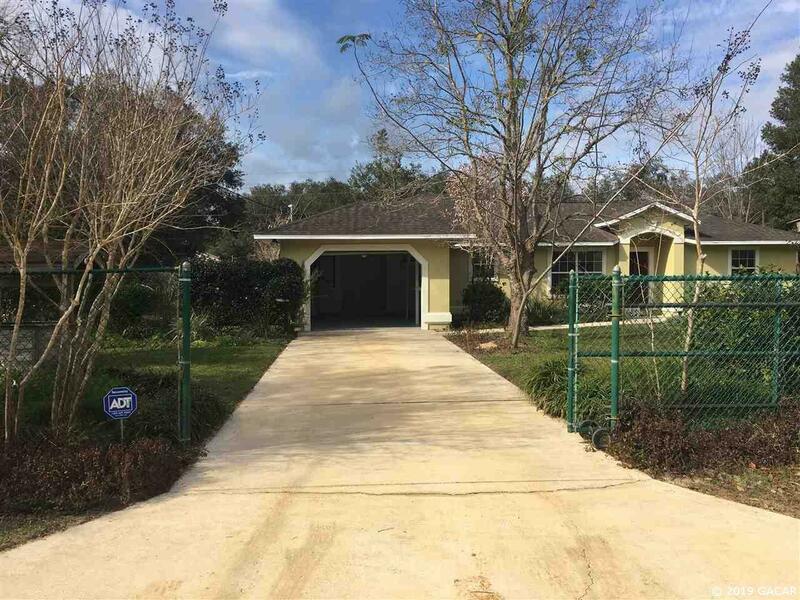 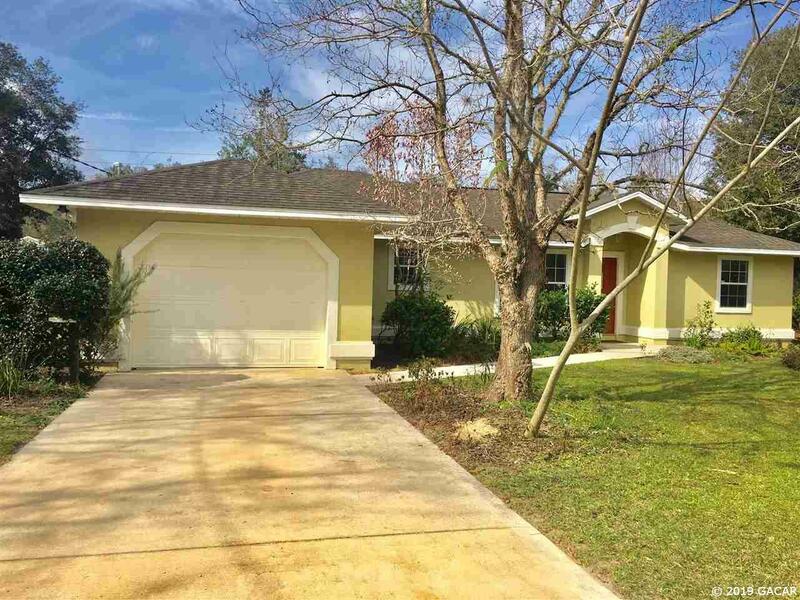 Great location convenient to town and schools only 15 minutes to Palatka. 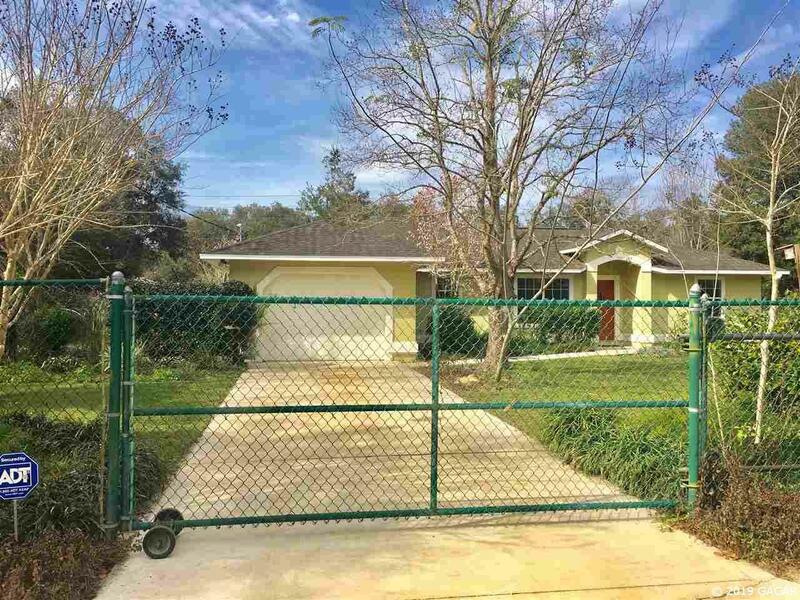 This home features New energy saving AC, New Well Pump, Irrigation, chained link fence, freshly painted, new carpet, and the vacant lot next door.